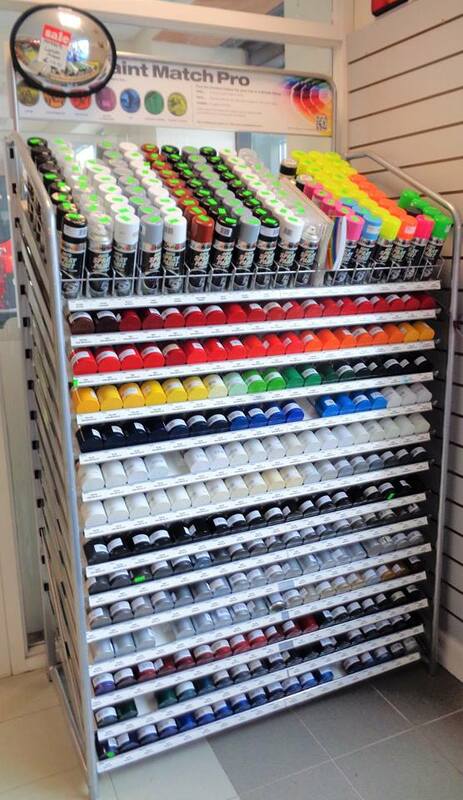 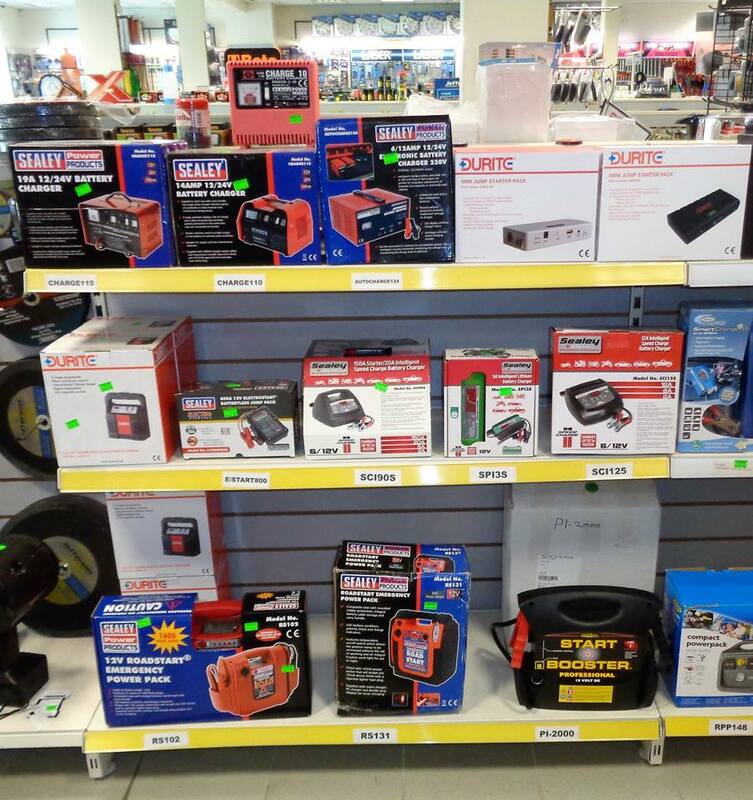 Audio System, Alloy Wheels, Child Seats, Car Care Products, Seat Covers, Body-Kits Power Tools Batteries and so much more! 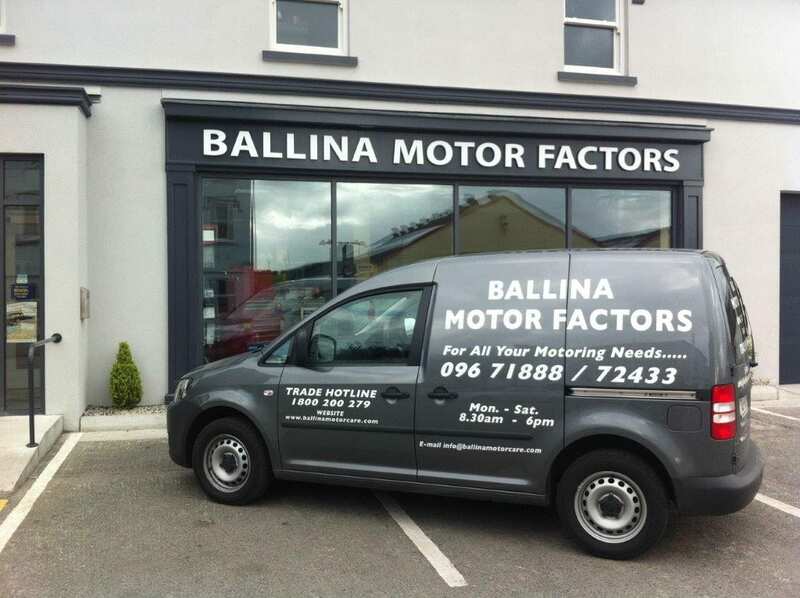 To ensure a high level of service to all their customers, Ballina Motorcare are open 6 days a week; Monday – Saturday, 8.30am – 6pm and open through lunch, and also offer a Van Sales and delivery service. 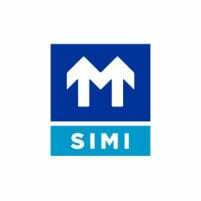 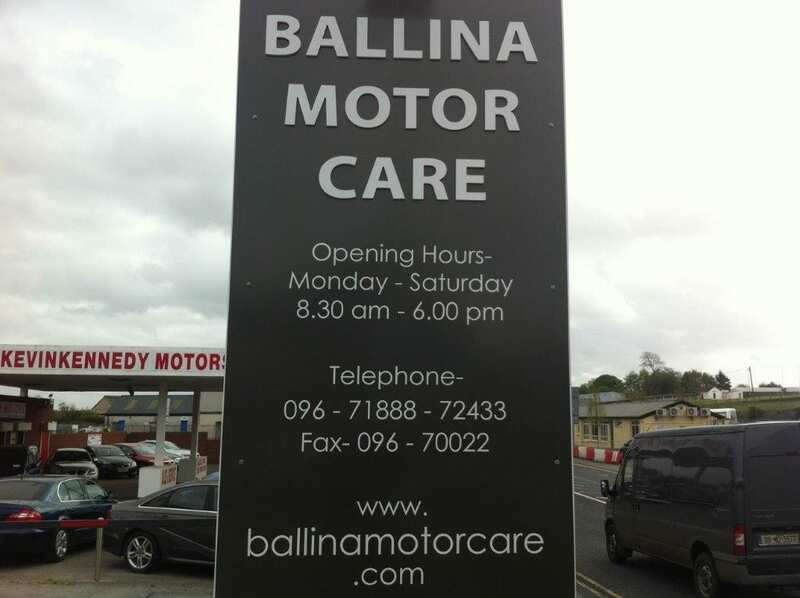 Ballina Motor Care is a member of SIMI (Society of Irish Motor Industry) and is committed to providing a high level of service to all customers. 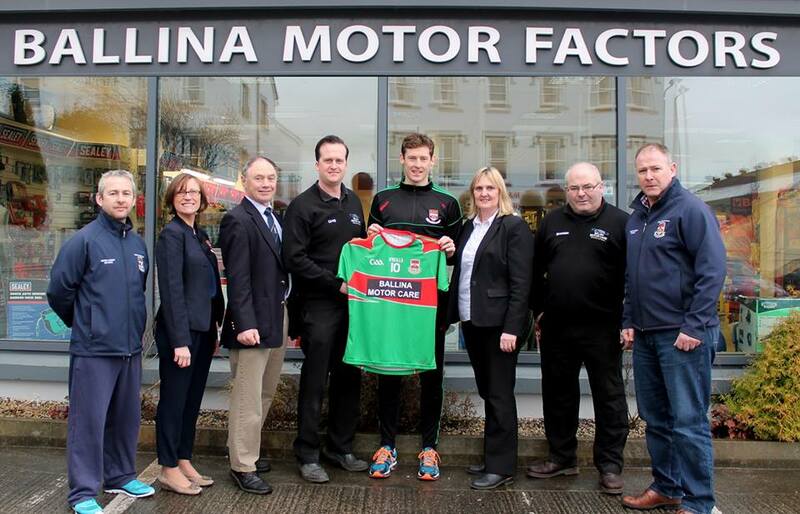 Ballina Motor care are proud sponsors of Ballina Stephenites GAA Club in 2017. 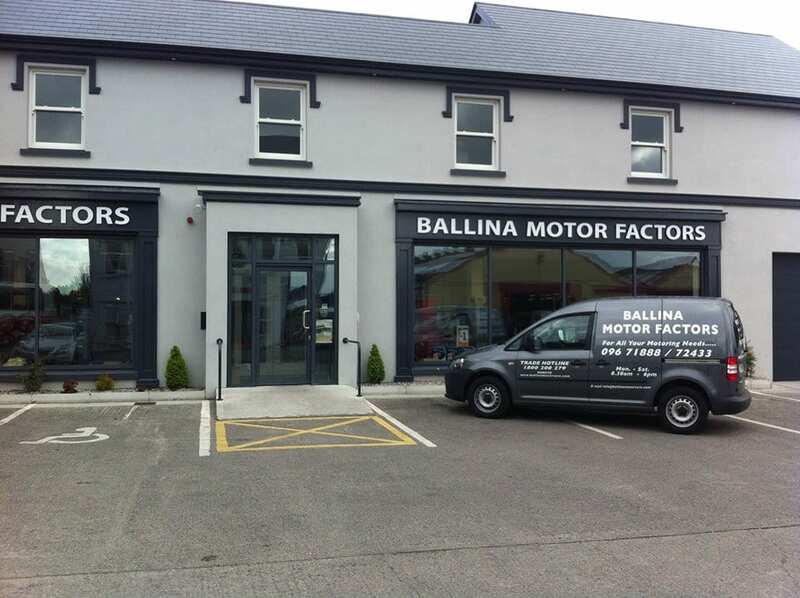 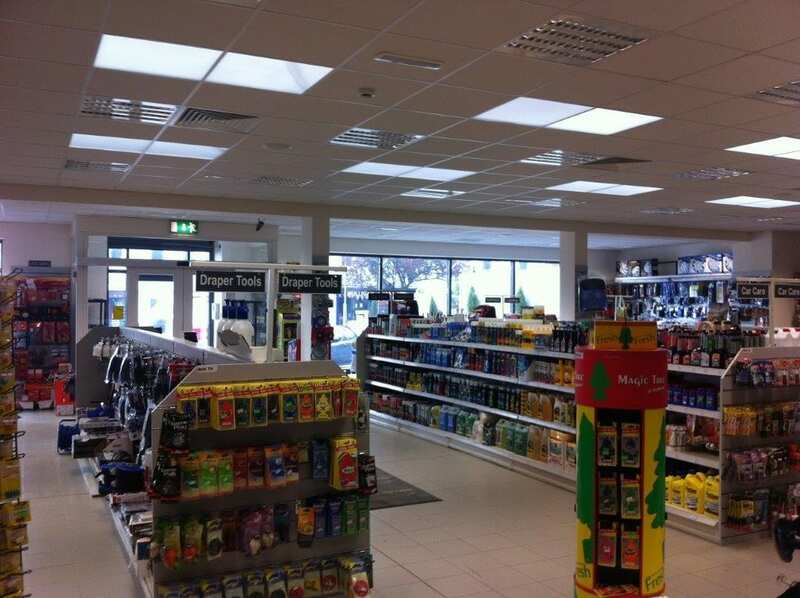 Ballina Motor Care accepts Ballina Shop Local Vouchers, spend your vouchers in the shop and choose from a variety of Motor parts and accessories. 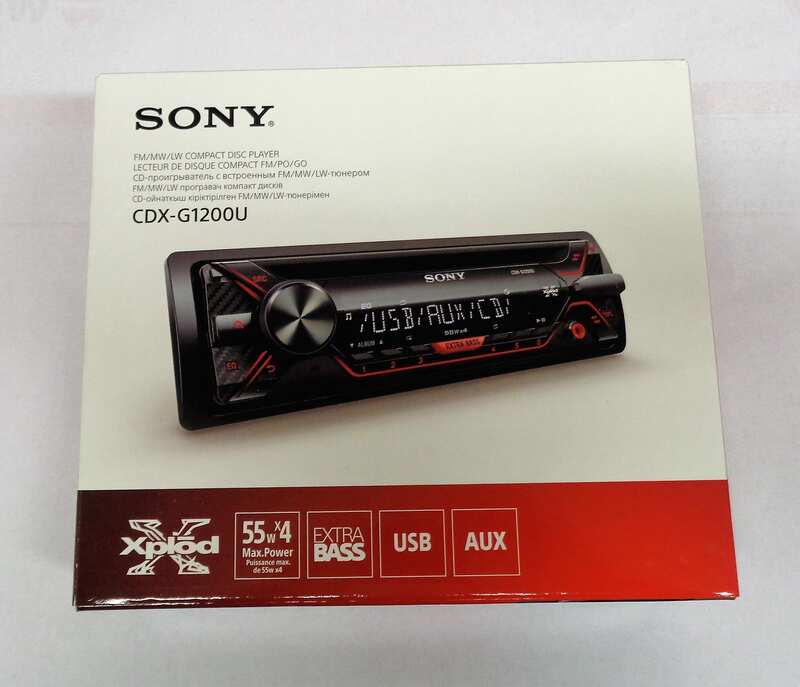 Sony CD Player – was €109.95 now only €89.95. 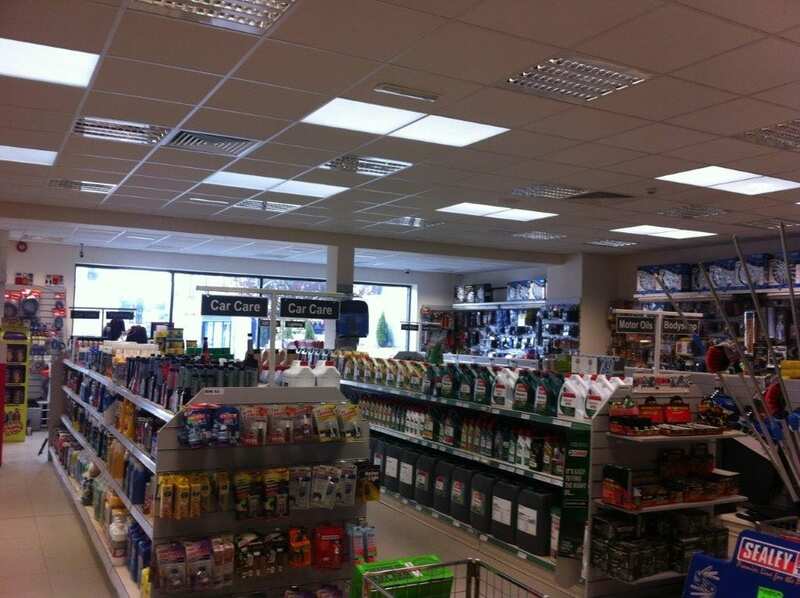 Additional Offers include: Three for two offers in store on Holts Care range. 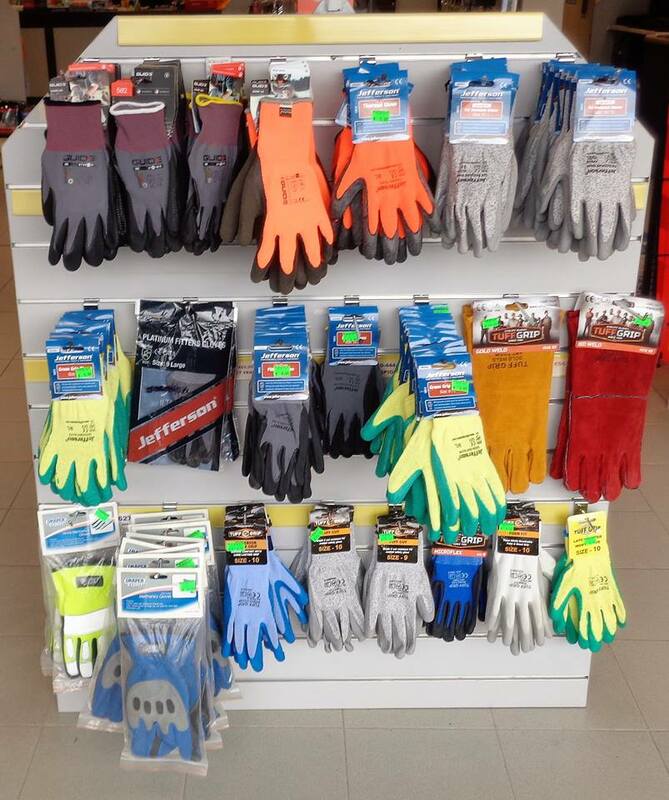 From Monday 3rd of April Ballina Motorcare will be starting a Spring Cleaning sale with a wide range of stock at reduced prices to clear !